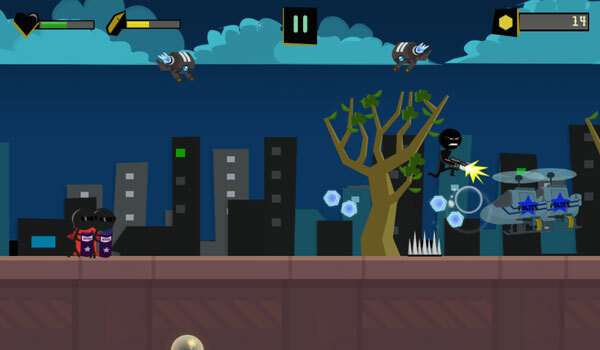 Stickman Fugitive - Action game, fighting around the Stickman cartoon character on GameVui. To play the game of Stickman, you control the Stickman character by pressing 4 arrow keys to move, avoiding the attacks of bank guards. 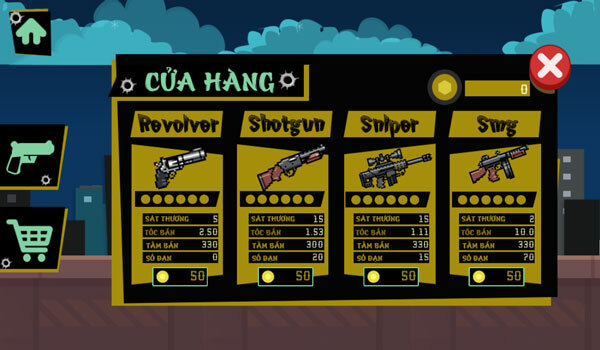 Control Stickman guy who sticks a lot of coins, buy more powerful weapons and items in the Shop Shop. Fighting against the defending forces, moving away from the farthest possible route is the main task of the player in this fleeing Stickman game. 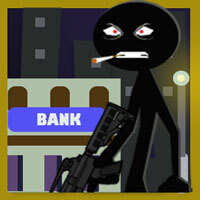 Game Stickman Fugitive played 21 times.